So off they go on yet another adventure, this time to the West Indies to find a young man neither of them knows but who faces imminent death on a sugar plantation, condemned to slavery for treason. The journey is hazardous and along the way Alex comes face to face with a most disturbing ghost from her previous life, a man she would much have preferred never to have met. Book 7 of The Graham Saga, published on June 21, 2017. "Beautifully written, thought-provoking and intense, Whither Thou Goest lives up to its predecessors in every possible way. A must read for any fan of historic fiction." "I truly believe Anna Belfrage is the best writer of portraying the human condition I have ever come across." 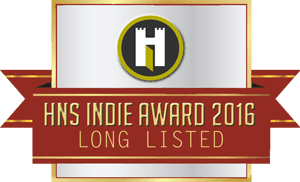 "Anna writes Whither Thou Goest with flowing pen, flawless structure and sentences, intriguing and engaging plot, dimensional characters filled with emotion and authenticity, and gorgeous imagery. This is an excellent series worth the money so you should splurge on the entire set, as you’ll want to read this series from the start." "It seems Belfrage cannot put a foot wrong. Long may she continue to give us installments in this truly wonderful series." "...ends on a wonderful note, (maybe?) setting up the final volume for a very special finale to a memorable series of books." 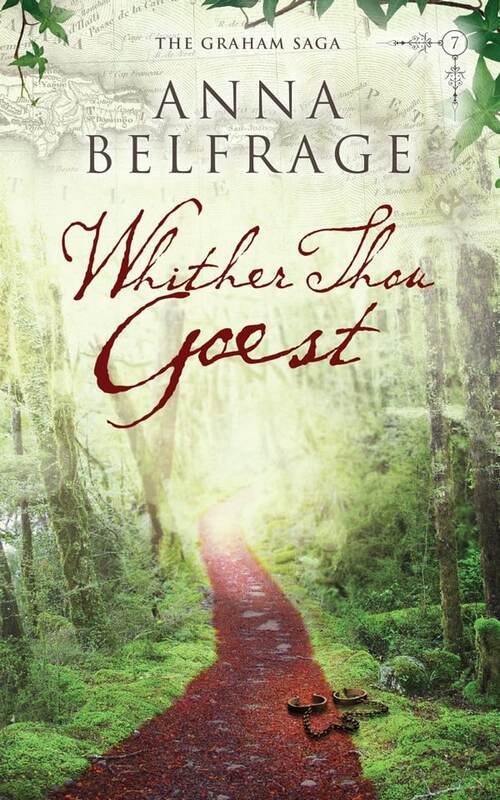 "Overall, Whither Thou Goest is another hit. Like I always say in these reviews, if you haven't read this series, go do it!" "The Graham Saga is such a wonderful series, very well written, strong characters and accurate historical detail. A historical fiction, romance and suspense all in one! I highly recommend the whole series!" "A well written, engaging story that allowed me to escape into an earlier century and live in that world for a while"
Why not read a couple of chapters?